A traditional Snellen chart, the chart used to measure visual acuity, may seem quite dull. What fun is this, reading rows of random letters out loud? Opticians at one UK company decided to make the chart more interesting. They challenge you to find the missing letter in their version of the chart! The remade chart has 11 lines and 149 letters and was released on October 11, which is World Sight Day. The fun chart you see above was created to bring attention to a serious issue: preventable vision loss. 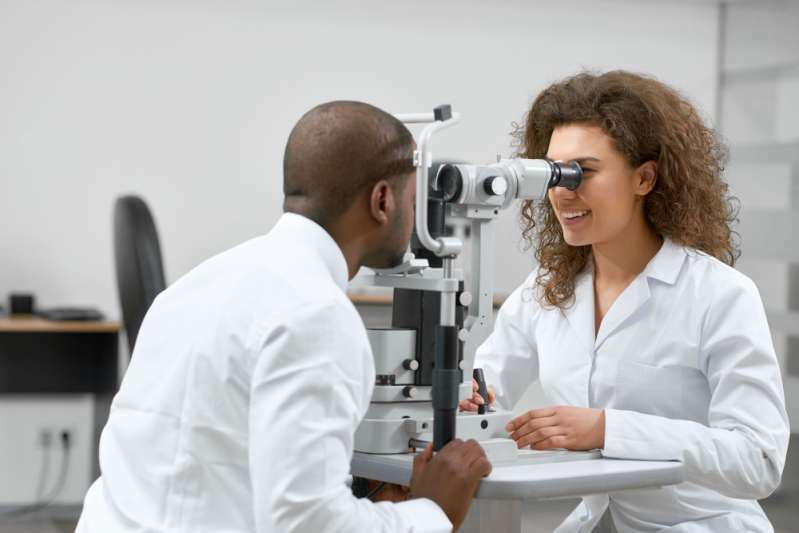 In many cases, vision loss can be avoided or at least slowed down with regular eye exams and proper treatments. And one of the most common causes of vision loss is age-related macular degeneration. You saw it right, the letter “F” is absent! 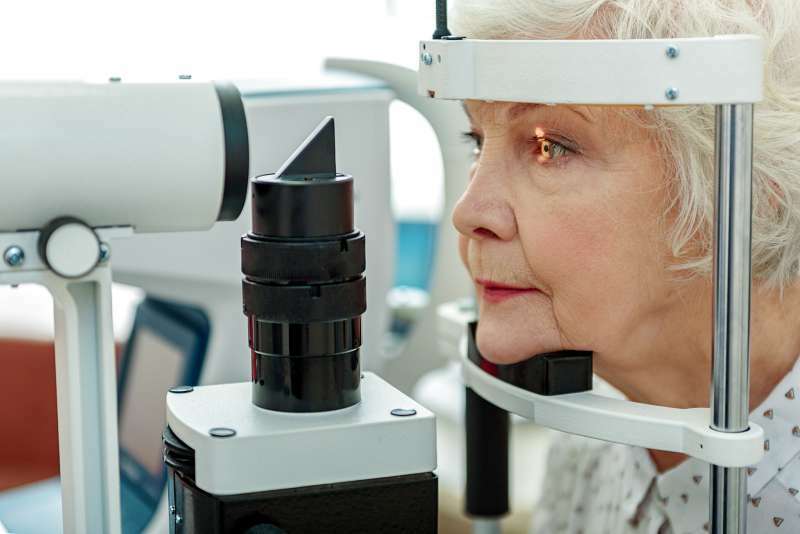 Age-related macular degeneration (AMD) is the most common cause of vision loss in people aged 50 and older, according to the National Eye Institute. 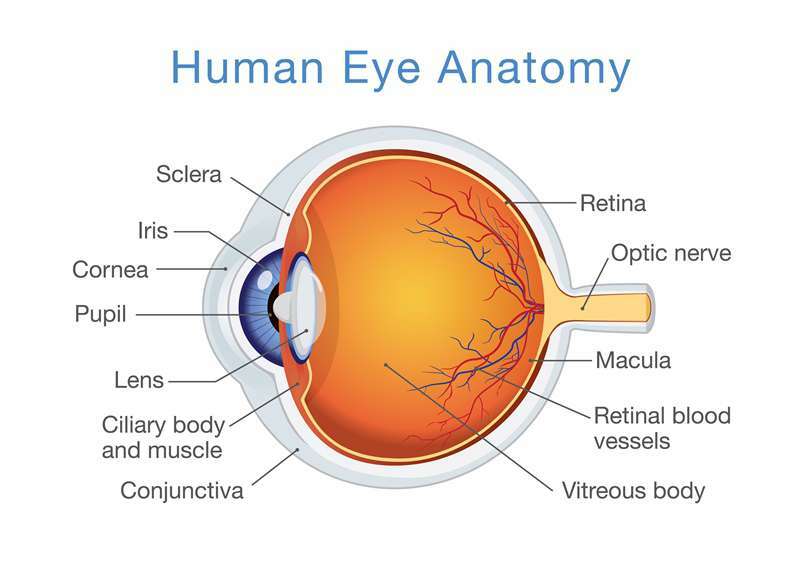 In AMD, damage occurs to the macula, a small area near the center of the retina that gives you sharp central vision. 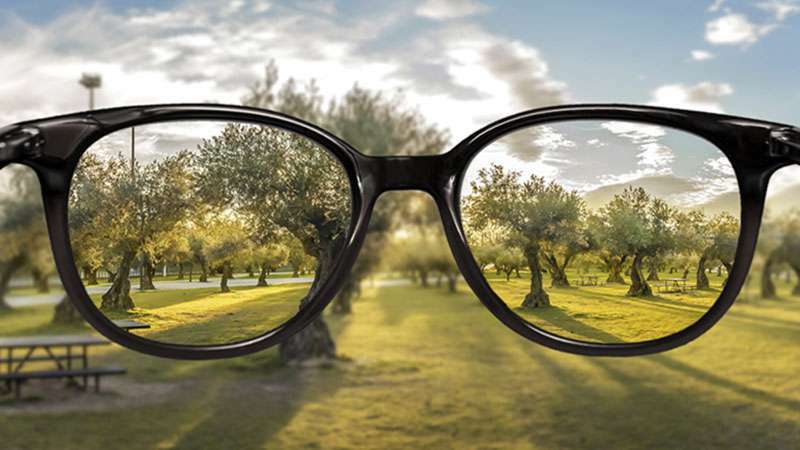 AMD doesn’t lead to complete blindness, but it causes your central vision to become blurred, which can interfere with your daily activities, such as reading or driving. It’s not clear what causes AMD, but some factors, including smoking, high blood pressure, being overweight, and family history of the condition are thought to be at play. 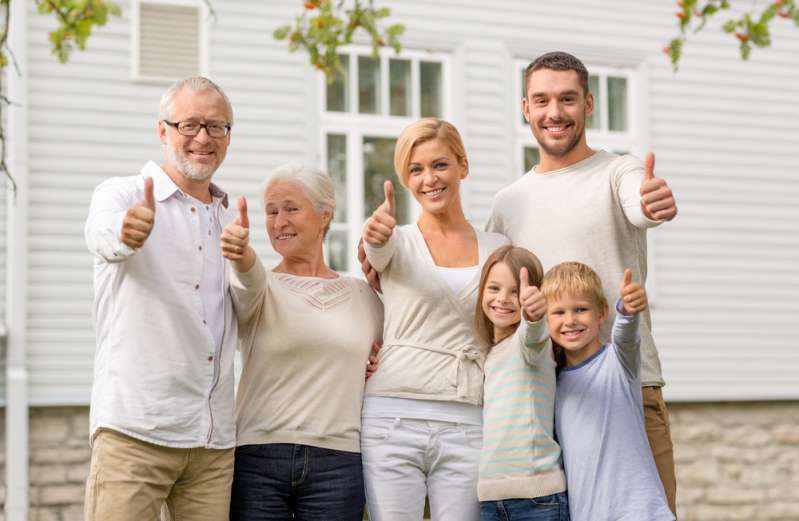 While there’s nothing you can do about a family history of AMD, you can lower your risk of the condition by not smoking, monitoring your blood pressure, and maintaining a healthy weight. Also, don’t skip your regular eye exams. Vision is the most important sense we have to interact with the world, so we should do everything we can do to preserve it!